A triumph. That is how a good friend of mine recently describe an event she went to. A simple word with so much meaning. A Triumph, I like that phrase. It’s also the perfect descriptor of Plan B’s show last night. 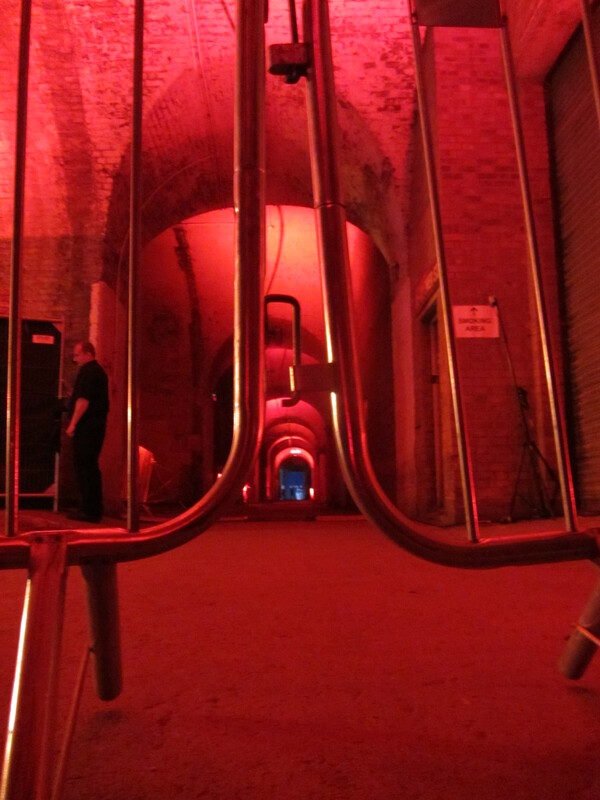 It was a triumph because of the venue; a cavernous collection of tunnels in the back streets of Southwark. It was gritty, with a deprived cool of the urban streets. The red lights, and strewn police vans made for an uneasy yet exciting backdrop. It was a triumph because of the music; Ill Manors is a beast of an album live. When he erupted on stage it was like and explosion of raw aggression. The location made everything seem more visceral the words and the beats hit home with a stronger punch as Plan B abrasively stomped on-stage. The new record has the feel of early 90s hip-hop, you can hear it in the beats. The Beastie Boys, harder edge Run DMC all come to mind as Plan B delivers his refreshed sounds. Not just old school hip-hop and breaks, there was strong feel of Roots Manuva on a few records, with shades of drum ‘n’ bass and dub filtering in. His lyrics were a triumph too. Like a poet laureate he has a way with words, a way to make the most horrific and hopeless situations come to life. A world very few of us see but many experience is laid bare for all to see. He should be replacing Ian Weddle so as to provide the country with a looking glass to gaze through, a London Town that is disjointed and destructive because of being “broke in Britain”. It was triumph because of the encore, Pieces was epic… noise bleed territory with the heavy guitar licks reverberating around in a way more akin to a Guns and Roses concert. It had all the energy of one of famed Chase and Status’ famed festival performances yet it was contained inside a tiny tunnel. It felt like the walls wanted to break and as the strobes and smoke and lighting intensified it felt like they were about to explode. Equally fiery renditions of Stayed Too Long and Ill Manors ended of the show in an epic manor. It was triumphant because of the guest appearances, the stand-out being Kano, breaking out of the blocks ferociously, a man on a mission. Apparently even Labrinth was wondering around stage at one point (however I can’t confirm this as I have no idea what he looks like!). By the end of the show the stage was full beyond bursting point with hypemen and women baraging each other on stage. When he screamed where’s the moshpit it seemed like one erupted on stage! I can see Plan B’s next venture being putting together a rap collective as was the collection on stage by the end; The Ill Mannered Fam maybe? Last nights gig was like a finished jigsaw puzzle; many parts fitting together to make something far greater than one individual piece. From the minute we walk in to the deep moody red lights of the Great Suffolk Street Carpark you could feel something special. Packing away the suits, holding back on the singing and turning up the breaks and samples has made for a fresh and hard-hitting latest incarnation of Plan B, an artist who keeps finding new ways to re-invent himself. Hmm…. I wonder what Plan A looked like?! 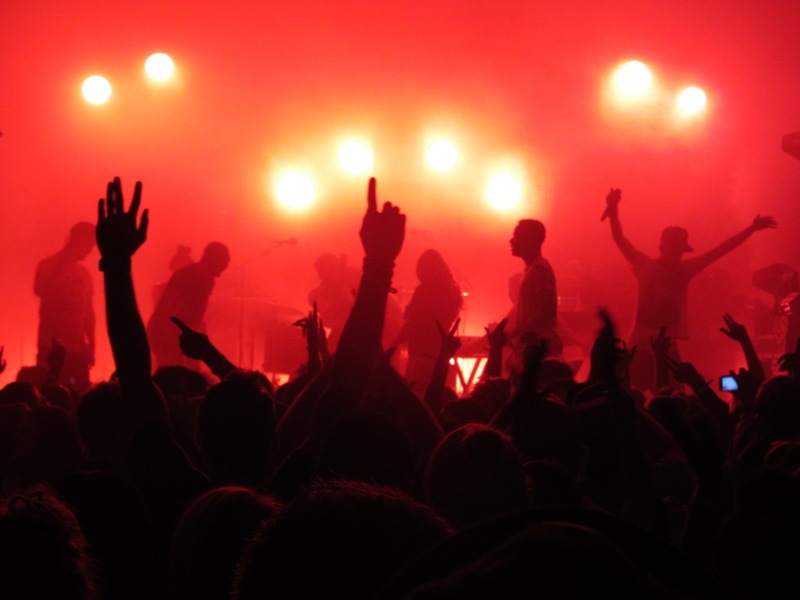 Posted in Gig Photos, Gig ReviewsTagged Concert, Gig, Ill Manors, Plan B, Review, Youtube LiveBookmark the permalink. 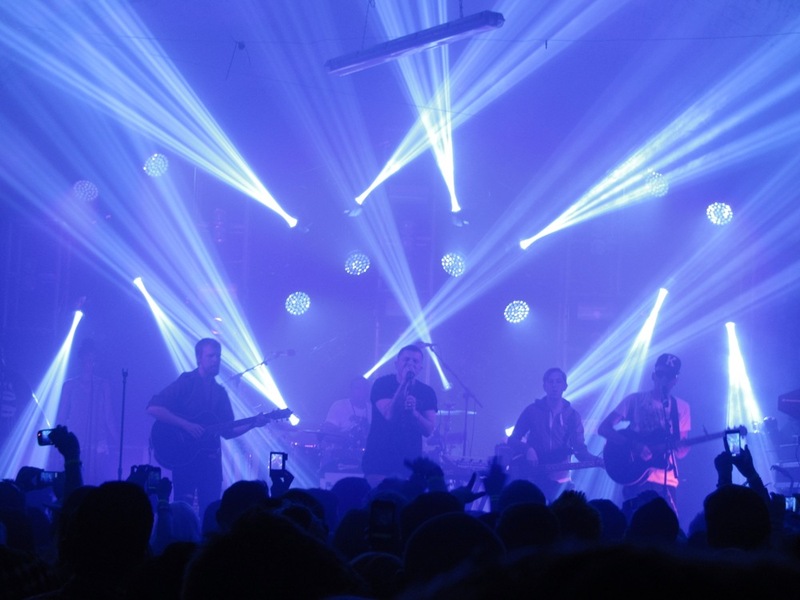 Quite simply one of the best gigs I’ve been to……….venue fitted perfectly and the music and atmosphere were out of this world!